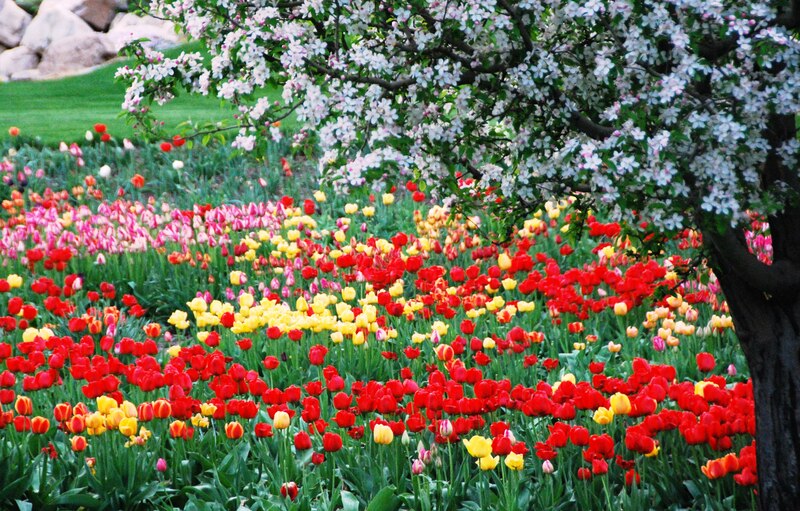 Spring is on it’s way and just to get you in the mood , here is a beautiful patch of tulips. We live in a beautiful world with many sights to see. Enjoy them all and treasure each day.